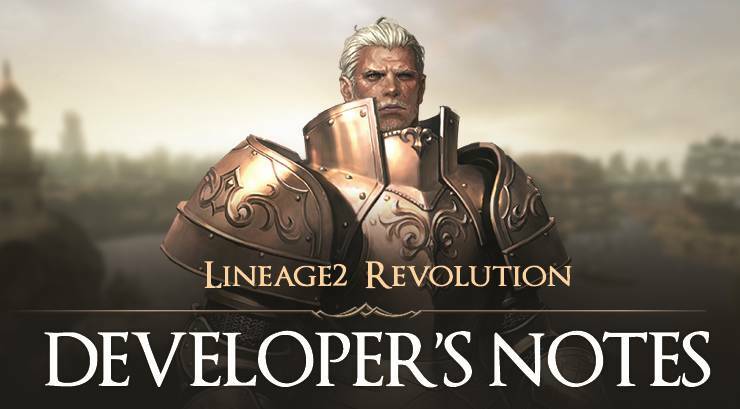 It’s the Lineage2 Revolution Team here. Are you enjoying the DC Batman Collaboration? We are pleased to inform you that part 2 of the DC Batman Collaboration will start on 12/5 (Wed). Now, we’ll introduce to you the Event World Boss, Event Field Boss, and the new strengthening system called the ‘Artifact’. The first Artifact that will be introduced to our Heroes is the DC Batman Collaboration Artifact. The Artifact system is a new content that will let Heroes enjoy the collection of different characters. Heroes will become stronger than before upon collecting characters and obtaining set effects. If Heroes obtained an artifact that is the same as the one that they owned, Artifact Limit Break will occur automatically and a star will be obtained. The higher the grade of the Artifact, the higher the Artifact Power (AP) that you can get. Wouldn’t it be fun to collect Artifacts and enhance their grades? ‘The Riddler’ is a villain who is really obsessed with riddles. The Riddler will appear at East Talking Island, and Heroes can obtain rewards such as the Joker Artifact, The Riddler Core, Demonic Soulstone, and Arcane Scroll upon defeating him. Heroes must determine the Truth Box and the Lie Box from the Riddler Box. Heroes will receive a buff upon destroying the Truth Box. On the other hand, a debuff will be applied to Heroes upon destroying the Lie Box. In addition to this, the Riddler attacks with complex patterns. Dealing with him is like unraveling a puzzle. Heroes can meet the gruesome ‘Scarecrow’ at the Castle of Terror. Once the Scarecrow enters the Berserk Mode, he will summon a flock of crows and occasionally throws a gas bottle. If Heroes grasp his complex attacks and cooperate with their party members to defeat the Scarecrow, Heroes will obtain a very special reward like the Batman Artifact and the Scarecrow Core. Lastly, we would like to apologize to the Heroes who had experienced inconvenience due to the intermittent party matching issue. Providing a better gaming experience is our top priority, and we will always listen to our Heroes’ voices to improve the game. With the latest patch, we hope that our Heroes will enjoy the newly developed Artifact System and the special bosses that we prepared for December. We will get back to you with plenty of year-end contents. ©NCSOFT Corp. ©Netmarble Corp. & Netmarble Neo Inc.
Next article [SEA] Weekend Surprise Special Bundle! Hey Buddy!, I found this information for you: "[SEA] Developer’s Notes – Part 19: DC Batman Collaboration". Here is the website link: http://l2revolutionworld.com/sea-developers-notes-part-19-dc-batman-collaboration/. Thank you.